Malappuram (literally, a land a tops hills) is situated 50 km southeast of Kozhikode, bounded by the Nilgiri Hills in the east, the Arabian Sea in the west and Thrissur and Palakkad districts in the south. Three great rivers flowing through it - the Chaliyar, the Kadalundi and the Bharathappuzha, enrich Malappuram. 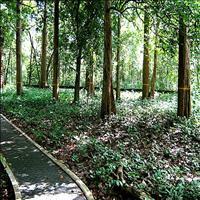 Nilambur is famous for its teak plantations and more for the oldest teak plantation of the world, the Connolly's Plot. The plot is named after H.V. Conolly, the then Malabar District Collector, who was instrumental in raising the teak plantation in the entire Nilambur area. 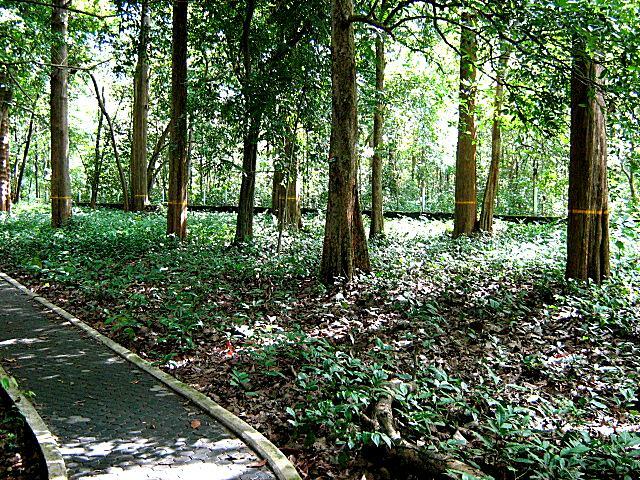 \r\nNearly four kms away from Nilambur on the side of Nilambur-Gudallur road is world's first Teak Museum and sub centre of Kerala Forest Research Institute. The Museum, arranged in a two-storied building, exhibits articles and details of historic, aesthetic and scientific value. Kottakkal is a world-renowned centre of Ayurveda. The Arya Vaidya Sala established by P.S. Warrier the well-known physician and social reformer is here. People from different parts of the world come for treatment. Art and culture also flourish in Kottakkal with the patronage of Arya Vaidya Sala.\r\nP.S.V. Natyasanghom has a unique place in Kathakali. A Kathakali school is run by the sanghom. Venkata Theva temple near the Arya Vaidya sala is noted for Mural paintings. Kottakkal Pooram festival attracts thousands. Connoisseurs of music, art, culture and literature of the country, participate in the cultural mela organized in connection with the pooram. 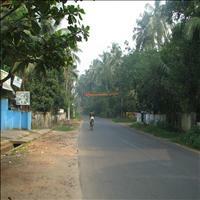 Tirur is one of the important business centres of Malappuram district. This is the birthplace of Thunjuath Ramanujan Ezhuthachan of the 16th century AD, honored as the Father of Malayalam literature. 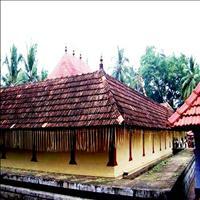 Important works of Ezhuthachan, Adhyatma Ramayana and Harinamakeerthanam are widely recited in Kerala homes. \r\nA memorial for the great poet has been built at Thunjan paramba, where weeklong literary mela is organized in the last week of December. People in hundreds; reach Thunjanparamba with their children, to initiate them into the world of letters on the Vijayadasami day. Children are made to write on the white sands of Thunjanparamba with their fingers. Young poets of Kerala come on that day to offer their first poem. A Nuxvomica tree the leaves of which are not bitter is a surprise at the Thunjan paramba. 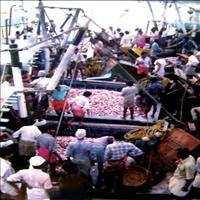 Ponnani is the only port in Malappuram district and one of the oldest ones in Kerala. 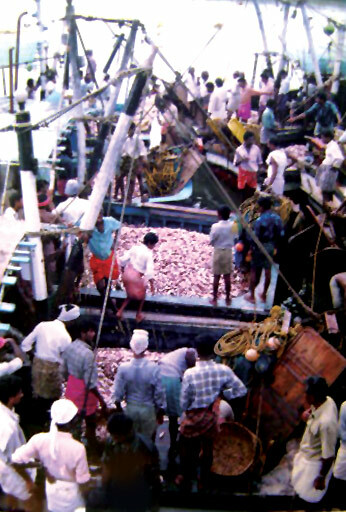 A tidal port at the mouth of Bharathapuzha, Ponnani is an important fishing centre. 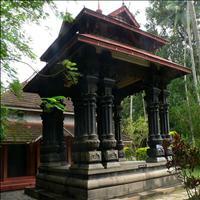 Ponnani is a town of mosques and burial grounds. Though described as a place 23 and 1/2 mosques, there are nearly 50 mosques. \r\nTen Km. 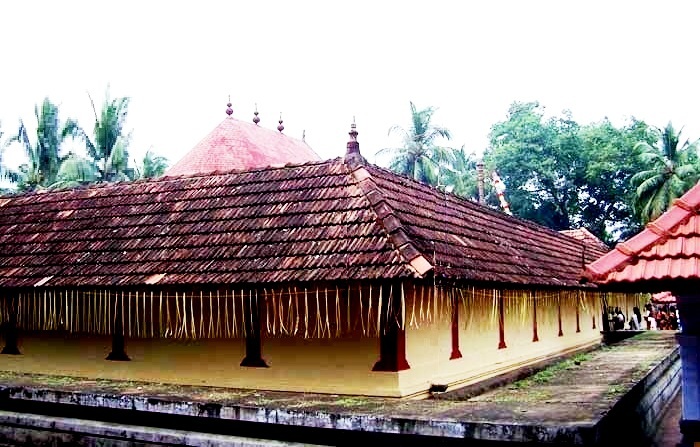 southeast of Ponnani is the legendary Mookkuthala Bhavathi Temple, one of the ancient Durga temples of Kerala. It is believed that Sankaracharya is associated with the founding of the temple. Kottapadi in the local dialect means fort gate. Today only traces of the once huge fort, built by the British to protect Malappuram from the accession of Malabar by Mysore, are to be seen. At the end of the Tipu Sultan road near Ponnai, the beach offers a breathtaking view of the confluence of the Bharathapuzha, the Tirur Puzha and the Arabian Sea. 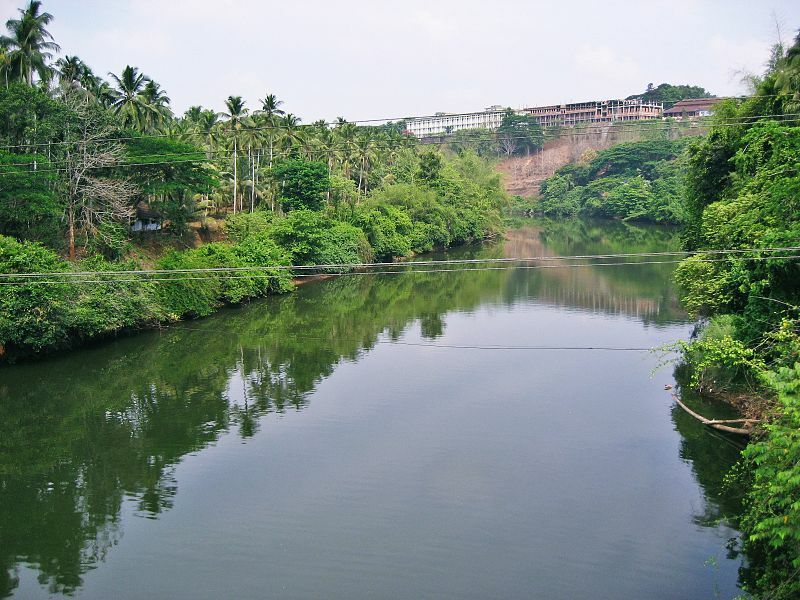 Kadalundi Nagaram is situated in the northwestern border of Malappuram district, where the Kadalundi River flows into the Arabian Sea. It is 10 km north of Parappanangadi. 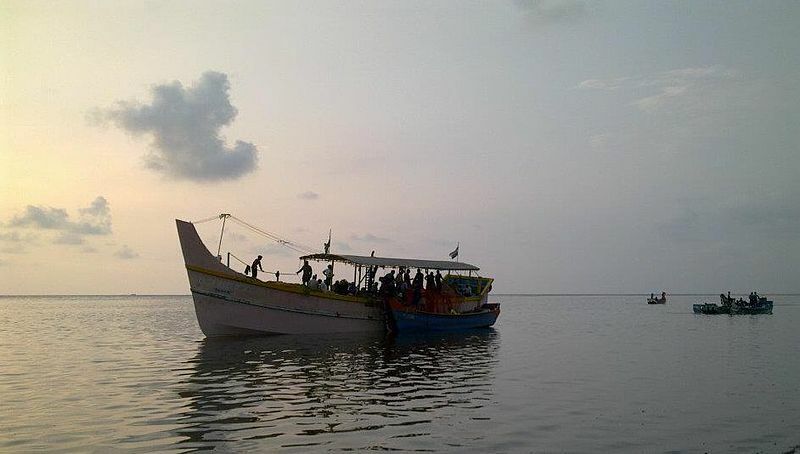 Kadalundi Nagaram is seasonal abode of migratory birds, which flock in on the vast stretch of water during February - April. 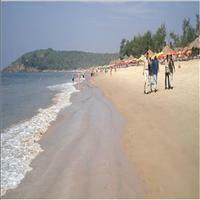 The coastal town Tanur was one of the earliest Portuguese settlements. It is believed that St. Francis Xavier visited this place is 1546. 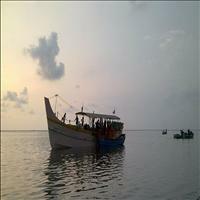 Situated 8 km from Tirur, it is an important fishing centre. Mangalore-Madras railway line passes through this town. The Keraladheeswarapuram temple dedicated to Lord Vishnu, which is one among the oldest temples of Kerala, is 3 Km south of Tanur town. Keraladheeswarapuram is also a weaver’s settlement.